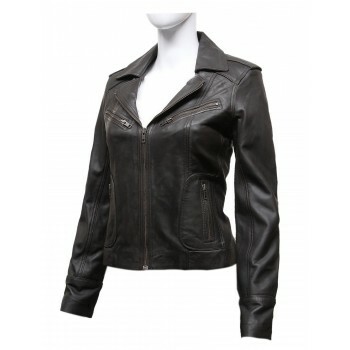 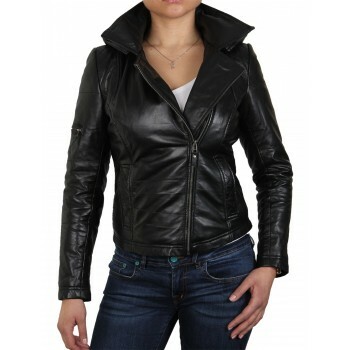 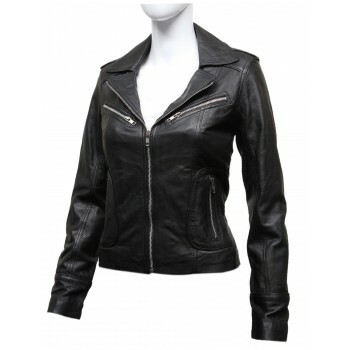 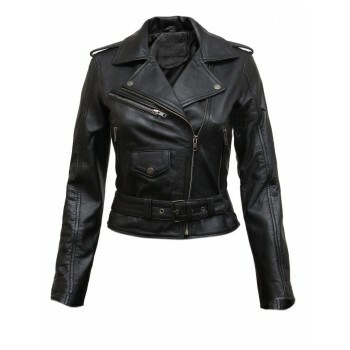 Classic leather biker jacket in lambskin. 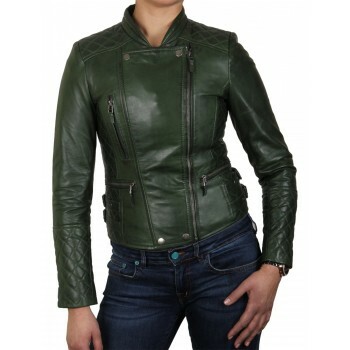 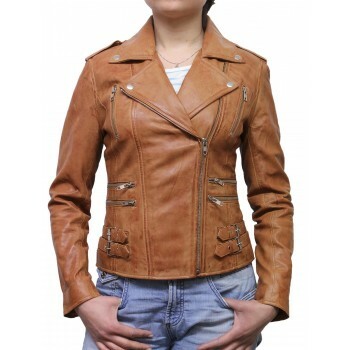 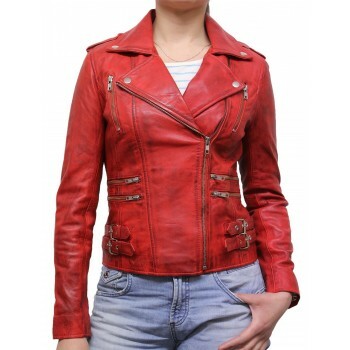 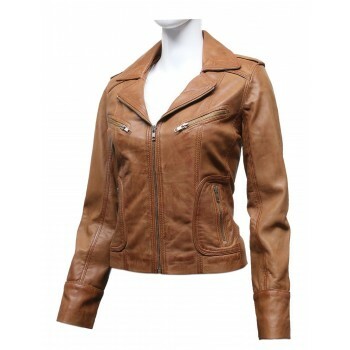 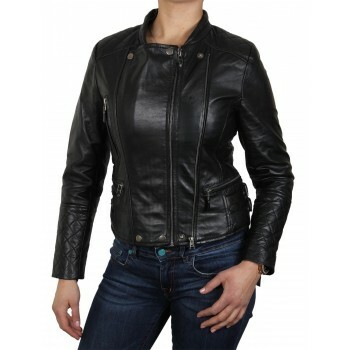 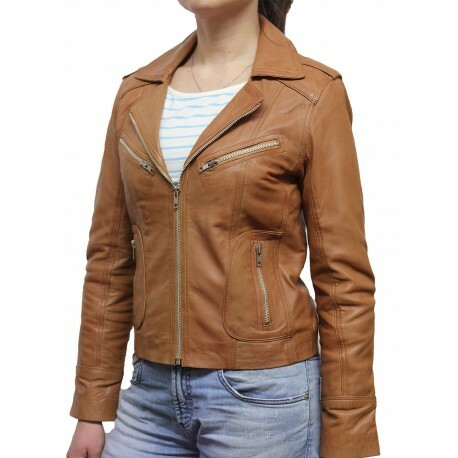 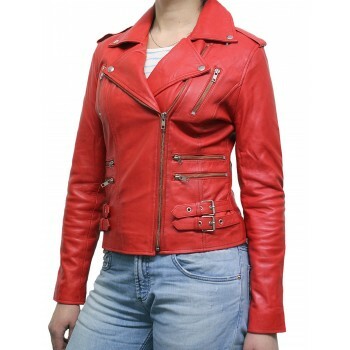 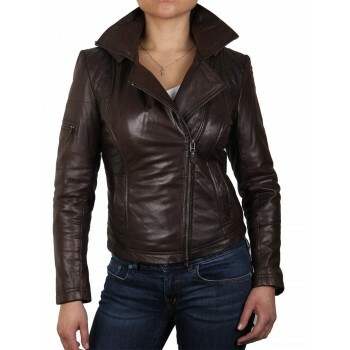 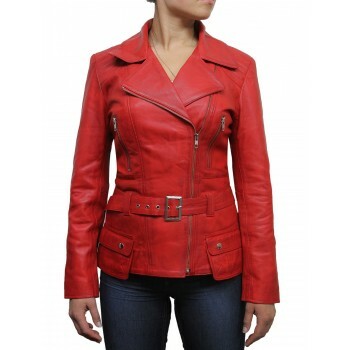 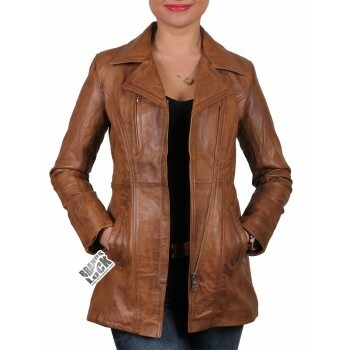 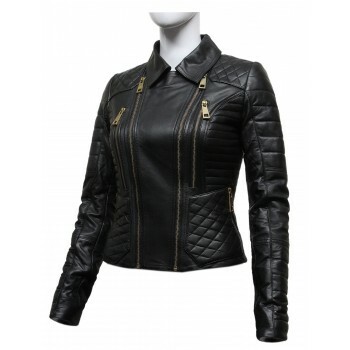 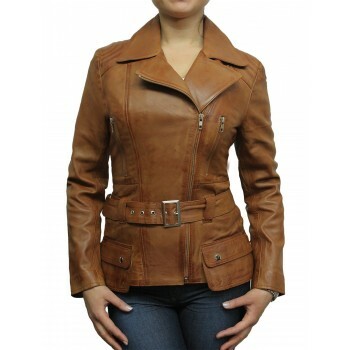 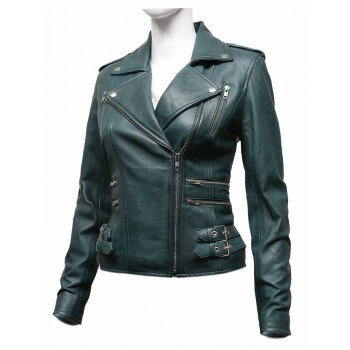 New racing style jacket in beautiful design made from lambskin.This will fit perfectly on any women. 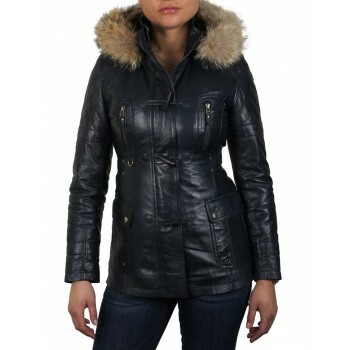 Regular-fitted style made from pure sheepskin. 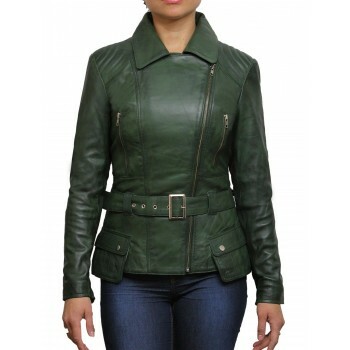 Detailed stitching throughout the jacket for added ideal looks.